​​Christian Yelich is on a mission to destroy the St. Louis Cardinals franchise as we know it. Having already hit one three-run blast on the night, Yelich had more work to do with the score tied. 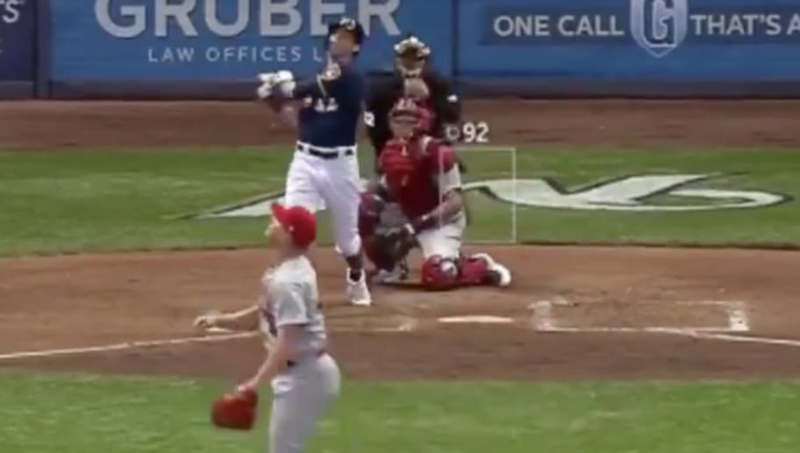 The 2018 NL MVP hit yet another home run against the Cards, furthering his legend in ​Milwaukee. This guy isn't human, and the Brewers have no one but Derek Jeter to thank for giving away the former Marlins outfielder. Regardless of the price, this trade will forever look bad for Miami.